*Even in her golden age, diva soul singer Gladys Knight has returned to the Vegas strip to keep doing what she does best. On April 5, Knight will bring on some real music with her new show, “A Mic and a Light,” a multi-month engagement at the newly renovated Tropicana. “I’m thrilled to be returning to the Las Vegas Strip and am very happy to be coming back home. It’s always been a dream of mine to have my own showroom and I’m excited to showcase songs ranging from both my greatest hits to my new album,” said Knight. She will perform in the venue’s former Tiffany Theater, now renamed the Gladys Knight Theater. Show goers will enjoy a full on band, dancing, and of course the classics. She’s also working on a new album to release this summer. 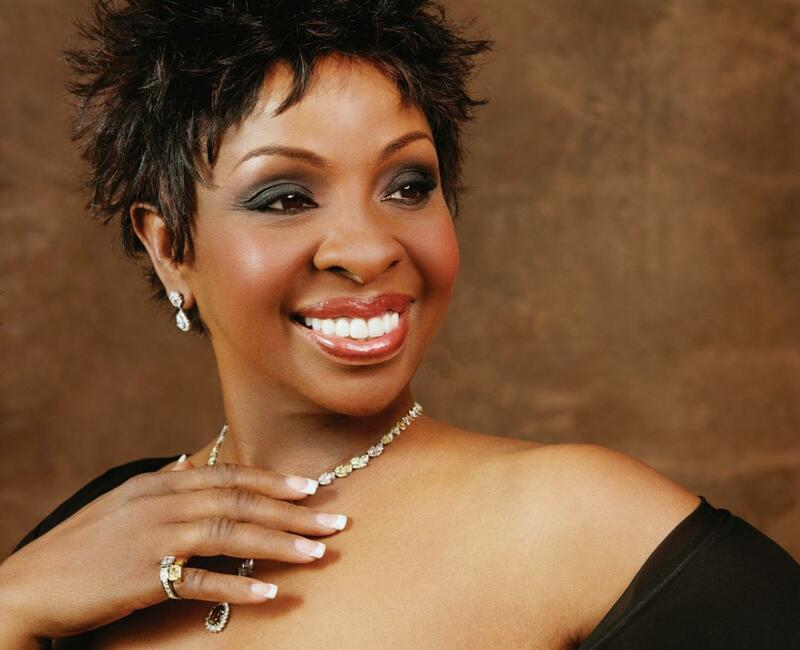 Gladys Knight still beautiful as ever! She is my favorite female singer. I have always said, Gladys Knight is MY “Queen of Soul”. I am excited that Gladys Knight is returning to Vegas. I saw her at the Flamingo and my only complaint is that the two hour show wasn’t long enough. She sang her songs as well as covering others and they all sounded great. I am looking forward to seeing Princess Gladys again! This gives me another reason to book a weekend trip to Vegas. I love Gladys Knight!